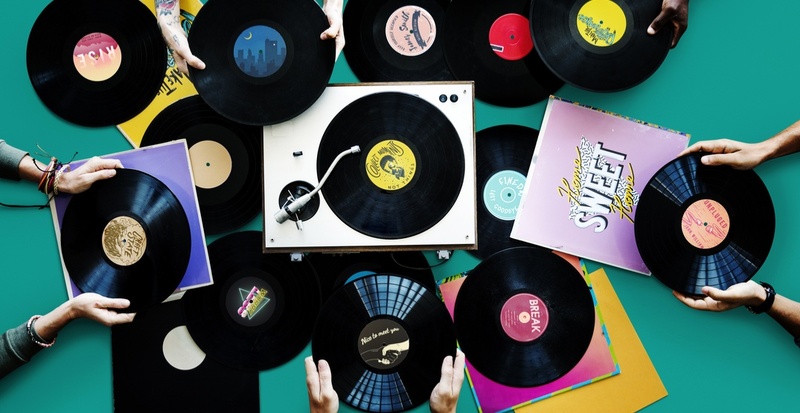 On Saturday, April 13, vinyl record enthusiasts are invited to celebrate independent record stores all over the world as part of Record Store Day. Here in Calgary, vinyl collectors can look forward to parties, in-store performances, and special releases from bands old and new. Now in its 12th year, Record Store Day gives music fans the chance to celebrate their local record shops that continue to pay homage to the magic of pressed albums and hopefully walk out with the record they came in for, and maybe with something totally new as well. This year vinyl collectors can look for releases from the likes of The Rolling Stones, Norah Jones, Cage The Elephant, PUP, The Drums, and more. A full list of North American exclusive releases can be found here. Keep in mind that there are a number of record stores participating in Record Store Day this year and that not all of them will choose to participate in all promotions or carry all releases. If you’re looking for a particular promotion, find a store near you and check with them directly. Make sure to head to your favourite neighbourhood record store early so you can get your hands on all the goods.